fireball whiskey is on fire! 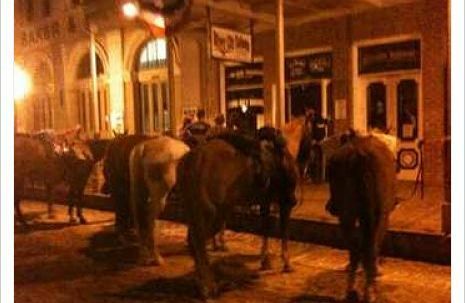 Fireball Whiskey is on fire currently at the River City Saloon. 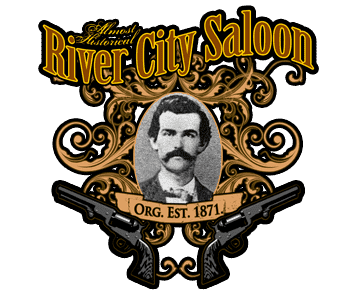 The product is very similar to Firewater and Gold Schlager, If you haven’t been to the River City Saloon in Old Sacramento to have one yet here is some information on the product. Fireball is a cinnamon flavored whiskey liqueur produced by Sazerac Incorporated. 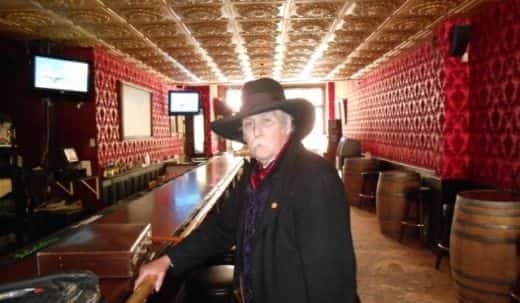 According to the official Fireball website “Fireball Whiskey was forged in Canada in the mid-1980’s”, and for a long time was little known outside of Canada. Fireball is now widely available in the United States, Canada and the United Kingdom. It can also be found in Israel, Norway, Sweden and Finland. David Hornsby, a Canadian man, is credited for the creation of Fireball but is better known for his creation of Clives Whiskey. Fireball Cinnamon Whisky featured as part of the “Burning Busch” on Drinking Made Easy with Zane Lamprey. The Burning Busch is sold at Blueberry Hill in St. Louis, MO. For more information on Fireball Whisky visit our Facebook page at www.facebook.com/fireballwhisky. Comments Off on fireball whiskey is on fire! Verdict not in on this recipe yet. 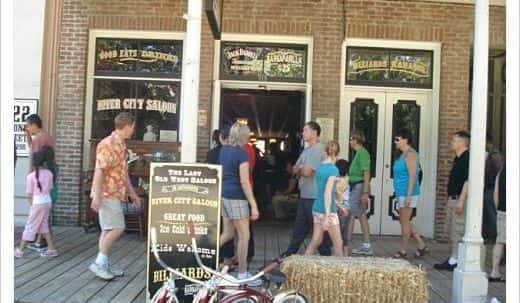 But Hot summers in Old Sacramento require lots of summer drinks at the River City Saloon. And of course, ice cubes! You will also need a cocktail shaker and preferably a highball glass. Who knew that Sacramento love’s beer so much. Here is how you can make it. Home Beer Making is much easier than most people think. Making your own beer at home requires some simple equipment that is easily available, a little patience and just a few ingredients. A little creativity can also go a long way as far as creating unique beers that your friends will go nuts over! In this lens I talk about the three easy steps required to make beer at home. I also talk about some of the equipment you’ll need. Please see my other lenses for more details about the different steps involved in home beer making. Enjoy the lens and please leave a comment below! Your home-made beer will taste as good as, if not better than your favorite brewery can make it! It’s on the River City Saloon’s Summer Drink Menu. 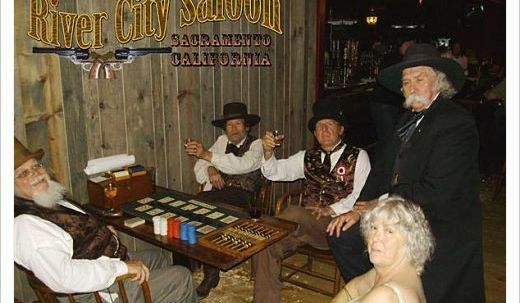 River City Saloon often has many body shots, and here is a video of someones idea of a body shot. Long Island drinks in Sacramento, yes! Here is one they tell us is good. So simple and so good. Created by our bartender Eric Mole it’s one of those oh so good drinks. Tiki Rum, Southern Comfort, Pineapple Juice, Orange juice,shaken poured over ice and topped with cranberry juice. 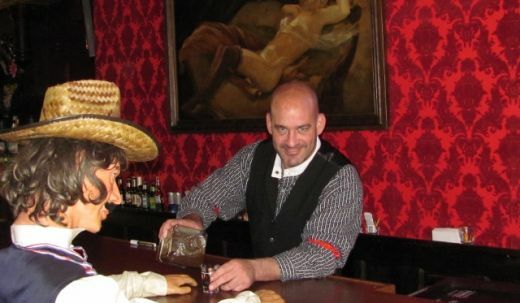 Old West Saloons did not have blenders and our bartenders are happy about that. But what about a ice cold Colada on a summer day? Well we created this drink for that reason, and it hits the spot.